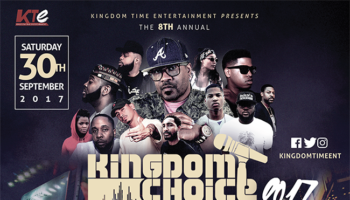 New York (NY) – July 17th 2018 – We at the Kingdom Choice Awards are dedicated to excellence, community, growth, and service as we support the Christian Hip Hop and Urban Christian Community. 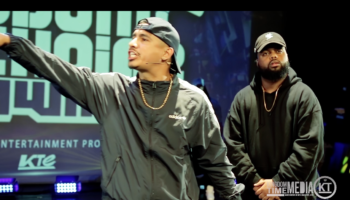 For the past eight years, the KCA team has worked tirelessly for the CHH and Urban Gospel artist in a show of appreciation of their artistry and ministry. 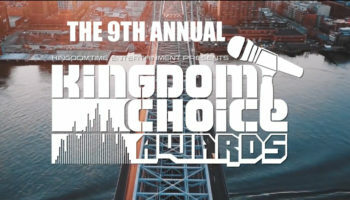 We created a platform to showcase their talents and to honor them with the Kingdom Choice Awards Experience. As Founder and CEO Marcus Hall and I began to plan for the 2018 season, we felt it was time to revamp this unique platform. We envision a KCA in a more central location in New York City. We envision a KCA week, with the return of the pre-show, the beginning of industry workshops, and networking. 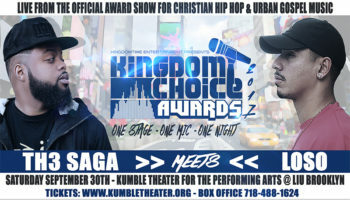 We envision everyone (artists, ministries, media and fans) enjoying a full experience not just a show. 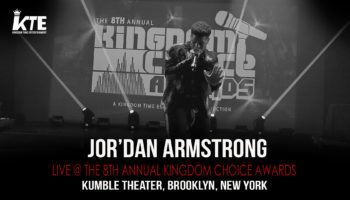 We recognized that our dedicated KCA team, who continually rise to the occasion each award show season (who we so appreciate), needs more support. As always we need volunteers to commit to administrative and physical tasks; and sponsors for financial support. In consideration of all of this, we decided to work through 2018 to deliver a better KCA in 2019. 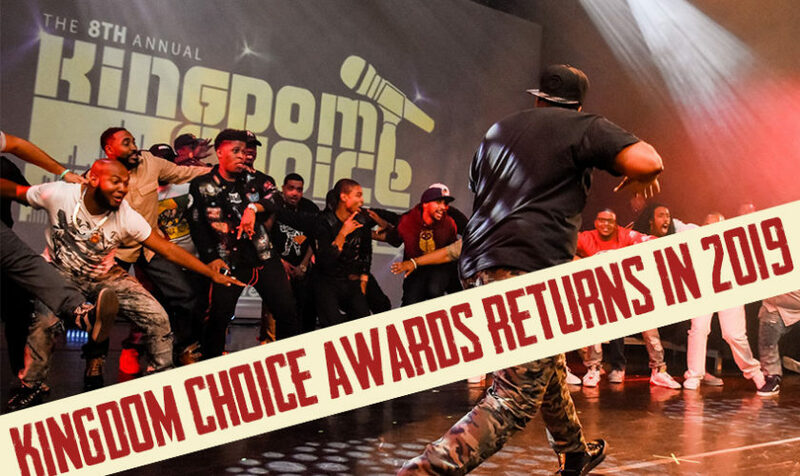 We understand that many will be disappointed by this decision especially those who have worked hard since the last KCA to produce work to be considered for a nomination or even a performance spot. 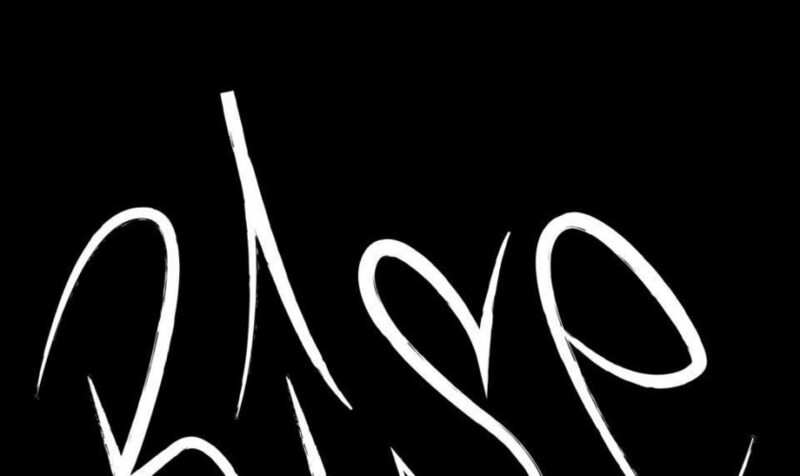 In fairness we will consider works from KCA 2017 deadline to KCA 2019 deadline for nominations and performances. 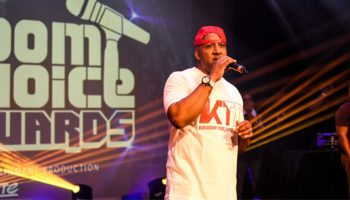 We are very excited about the new vision for the 9th KCA show in 2019. 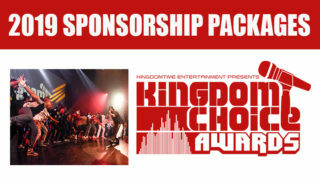 Continue to look out and support the other Kingdom Time Entertainment events for the year. On behalf of our CEO and Founder Marcus Hall, the KCA Team and myself, thank you for your understanding, your patience and loyalty. 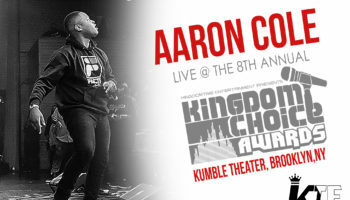 See you at the 2019 KCA Show! 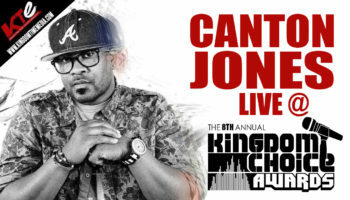 Rise Up Worldwide general, Joe Boss interviews artists live from the 8th Annual Kingdom Choice Awards in Brooklyn, New York!